With so many things to do on your Gulf Coast vacation, it’s hard to know what’s a must-do and what’s a pass. But one place not to miss is Grayton Beach, FL. 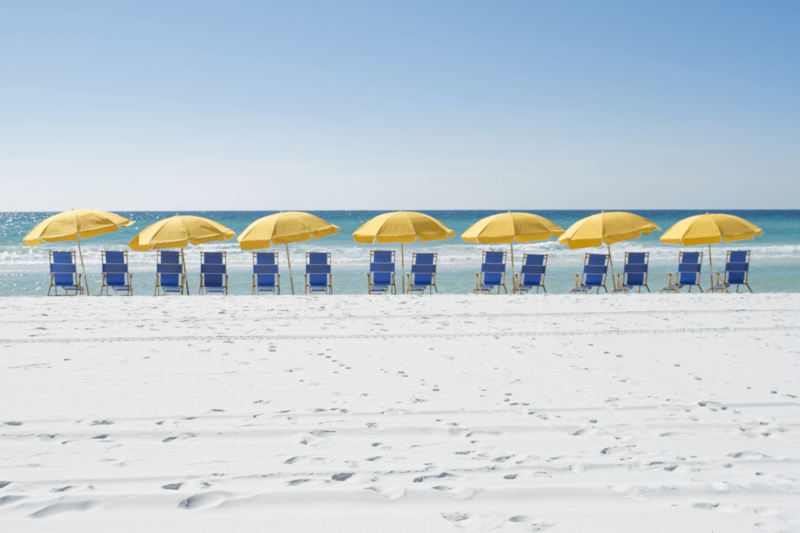 Just 20 minutes from Hilton Sandestin Beach Golf Resort & Spa, this little beach town is known for its laid-back attitude, vibrant art community and great places to eat, shop and socialize. Poke around and enjoy the scenery. It’s charming, walkable and makes for a great day trip. Just off the beach, The Red Bar is the heart and soul of Grayton Beach, FL. This funky restaurant, bar and live-music venue attracts locals and tourists alike. Stop in for the great food and eclectic décor and stay for the jumping house band. The menu features pasta with crawfish and shrimp, crab cakes and fish of the day. The Red Bar Jazz Band entertains the dinner crowd every night except Sunday. Craving some art and shopping? The Grayton Art District is a highlight not just of the South Walton art scene, but the entire Emerald Coast art scene, as well. 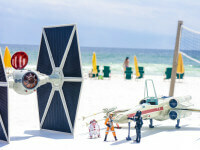 Find it at Mystic Porte and the Shops of Grayton on Logan Lane, off 283 just north of 30A. At its core is the Grayton Artist Collective, a talented group of six Grayton Beach artists, each with a unique style and medium. From paintings and photographs to glass mosaics, jewelry and one-of-a-kind clothing for women and children, there’s a lot for art lovers and shopping addicts to like here. If shopping is on your list of things to do during your Gulf Coast vacation, don’t skip the Grayton Artist Collective! 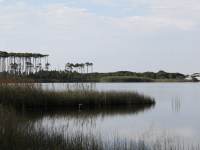 Bordering the village on three sides is Grayton Beach State Park — nearly 2,000 acres of well-maintained walking paths, towering sand dunes and sugar-white sand beach. Hikers and bicyclists will enjoy winding their way through the coastal forest past magnolias and windswept scrub oaks. In the center of the park is Western Lake, a scenic coastal dune lake. Canoes, kayaks and stand-up paddle boards are available to rent so visitors can get a closer look at the salt marsh ecosystem. The beach itself is pristine and features impressive sand dunes, courtesy of its protected state park status. 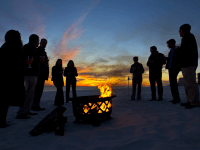 Consider taking a day trip to Grayton Beach, FL during your next Gulf Coast vacation!